With a comfort on stage and in front of a camera, Genet says it’s a feeling he can’t describe, but knows that show business was meant for him. Although he was blessed to know at an early age what career path he wanted to travel, the actor says he also had to learn how to overcome the challenges he’s faced throughout his career. 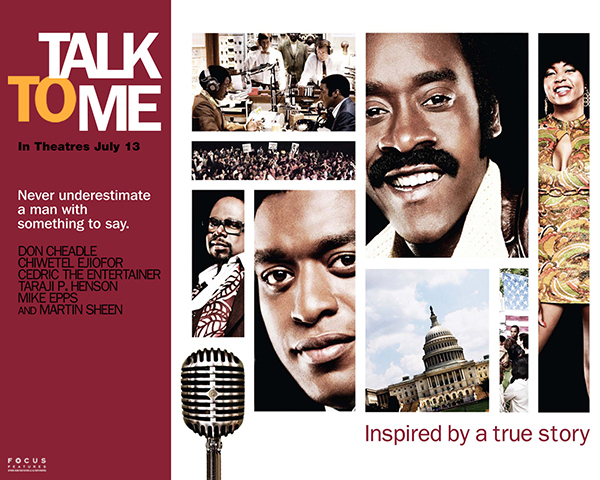 One that included working on his film Talk to Me, which was based on the true story of his father Hughes and radio personality Ralph “Petey” Greene, played by Chiwetel Ejiofor and Don Cheadle. Genet says the idea for the film was sparked by a conversation his father had with a gentleman while standing in line at a restaurant. The man, who turned out to be a film producer, had spent time in Washington, and remembered his father’s career as a D.C. broadcaster. Genet says the producer told his father his story would make a great movie. They pitched the idea to various studios for four years, but couldn’t get a deal. When they gathered up a short list of writers they wanted to work with, it turned out that Genet’s name was on every one of them. As such, he was tabbed as the writer for Talk To Me. Genet was hesitant about the project at first because he thought it was a quintessential D.C. story that wouldn’t play beyond the Beltway. But he agreed to meet with the producer and signed on as the writer. As he sat down with the rest of the team to discuss the details of the story they wanted tell, Genet recalls that many of the events from that tumultuous time period, he was actually present for, even though he was just a kid. Instead of taking the traditional and conservative approach to pitching the idea for the film, Genet surprised everyone by marrying his acting techniques with his writing skills and presented what was basically a one-man show to the executives at Miramax Films. Everyone in the room was blown away by his pitch, but in the end they passed on the project anyway. Not discouraged, Genet and his producers pressed on, pitching the story next to New Line Cinema. At the time, Genet says film director Ted Demme was interested in the project. So much so that he attached himself and took the New Line meeting with them. But just days after that pitch, Genet received a call telling him that Demme had died of heart attack in a pick-up basketball game in L.A. And just like that, Genet and Talk To Me were right back at square one. Discouraged by the turn of events, Genet refused to take any more pitch meetings, and instead set his focus on writing the script in full. Three months later Talk To Me was sold to 20th Century Fox and Mark Gordon (Greys Anatomy) signed on as Executive Producer. A new writer was then brought onto the project, and Genet was released from the film. A decision of which he was certainly not pleased. 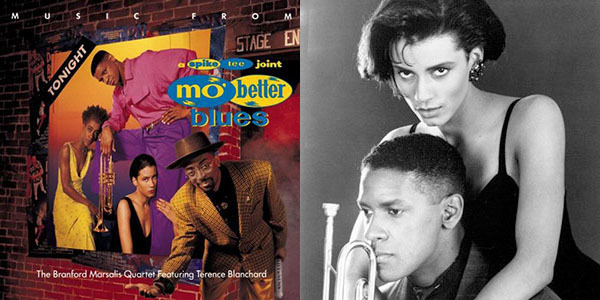 Genet said Spike Lee originally wanted Talk to Me, but the producers had a different director in mind. So Lee threw out another idea to Genet; an idea he said he didn’t have a story for, but was interested in doing. A story he knew Genet could deliver. But Genet also knew that Lee had just opened the door for them to work together. So he walked right on in and quickly got busy. 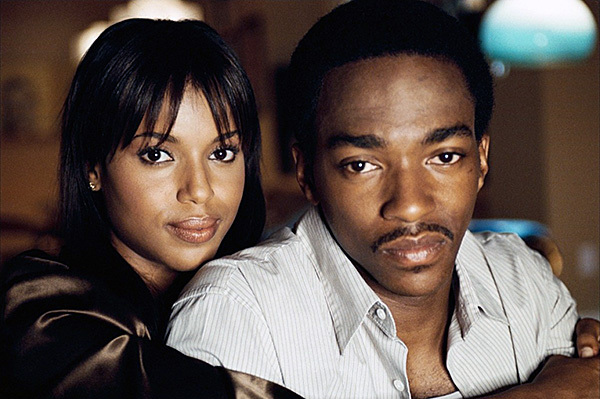 With current events at the time that included the Martha Stewart’s insider trading and the Enron scandal, Genet took Lee’s concept and an idea of his own that he’d had kicking around in his head, and came up with the film storyline for what would soon become She Hate Me, starring Anthony Mackie, Kerry Washington and Ellen Barkin. A film that because of Lee’s tenacity, was completed two years before Talk to Me was released. With over 30 years in the entertainment industry, Genet admits he’s always growing. 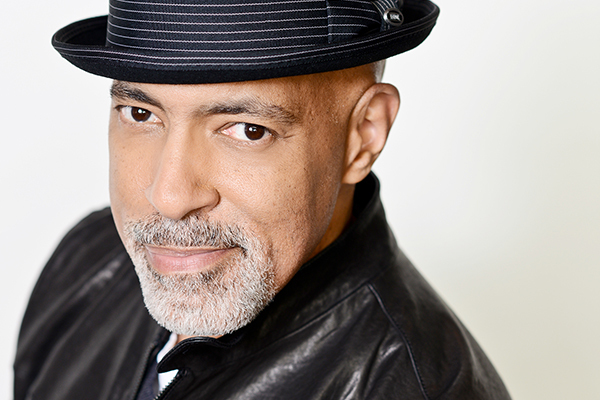 He’s worked with some of the greatest and most well-known talents around, including Denzel Washington and Viola Davis, who he shared time during the Broadway revival of August Wilson’s Fences. Genet confesses that one person he’s yet to work with, but would like to, is Steven Spielberg. Still with all the high-profile, talented names in the business, the writer and actor says the work is the only thing that matters. He’s ready to work with anyone who’s talented and striving for greatness. 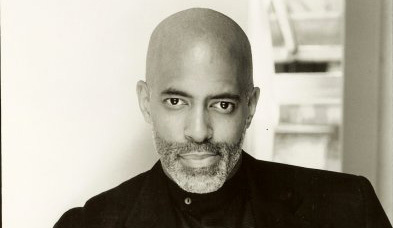 Inspired by greats such as Sidney Poitier, Hattie McDaniel, Louis Gossett, Jr. and Cicely Tyson, the actor says they carved a path and set a high bar for future artists to follow. With no short cuts, Genet currently continues to work on movie scripts, work on his book and perform. Visit Genet’s website at www.michaelgenet.com.